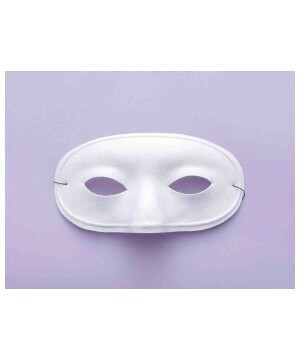 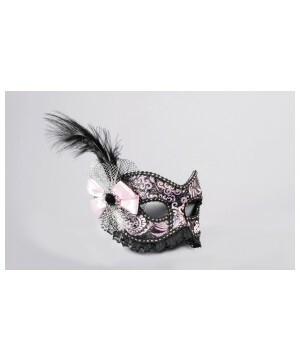 Wholesale Masks for Men Women and Children. 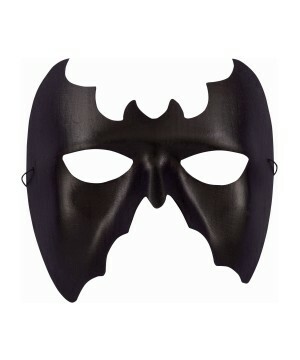 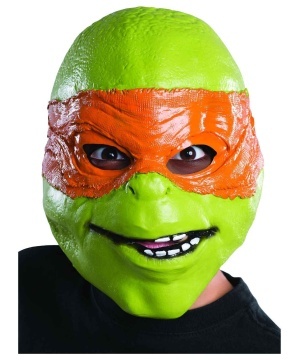 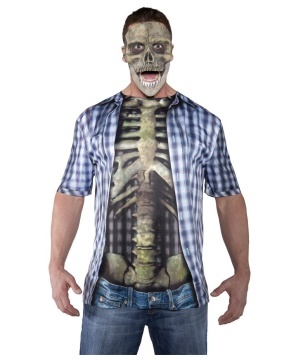 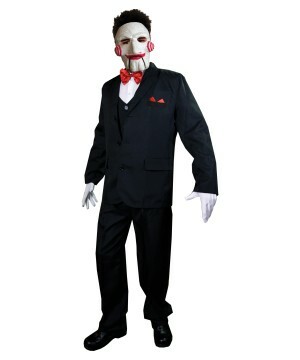 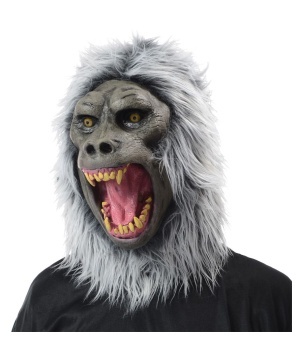 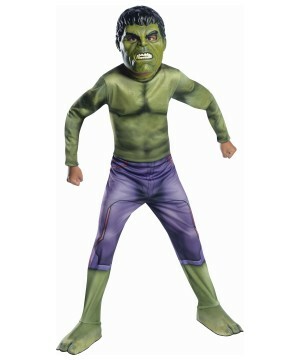 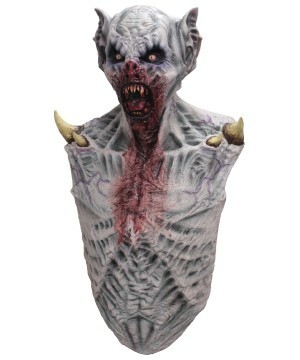 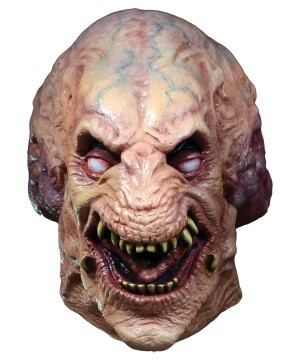 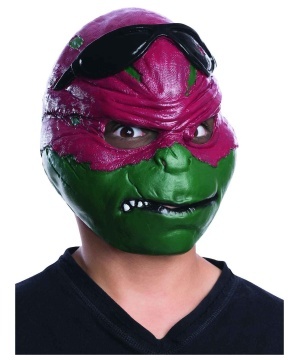 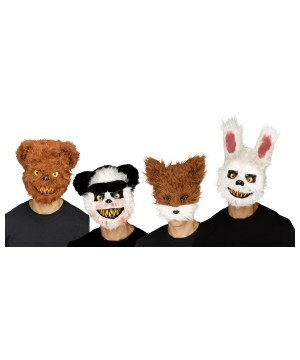 Wholesale Party Costumes Supplies your store with the coolest Halloween Masks for your merchandising needs. 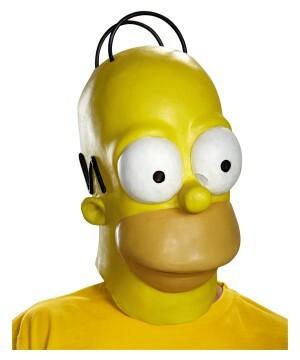 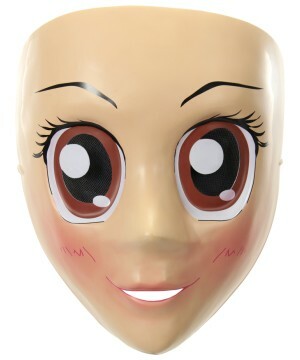 You may have heard the old refrain: “everybody wears a mask.” You can turn that around with literal meaning to: “Everybody that walks into my store buys a Mask.” If you are in or thinking about getting into the Costume business and did not think to sell Masks, you need to reconsider your tactics. 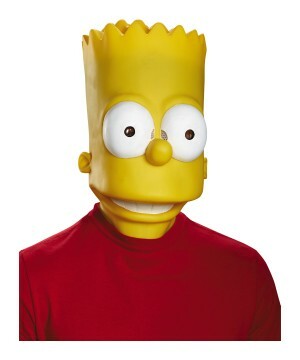 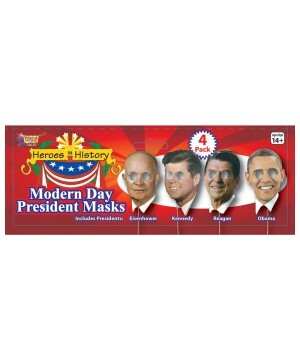 Masks are an essential item to every store that sells Costumes. 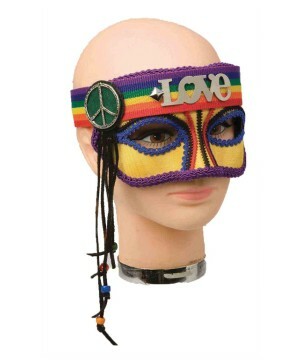 We started selling Wholesale Costume Masks back in 2005; thanks to them, many clients came for the Masks and stayed for the Costumes. 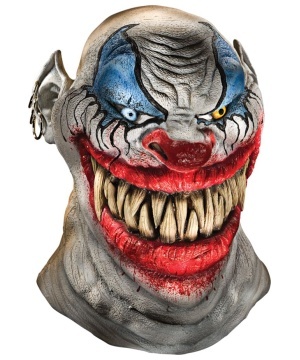 This pattern clearly reflects the demand for Halloween Masks in retail. 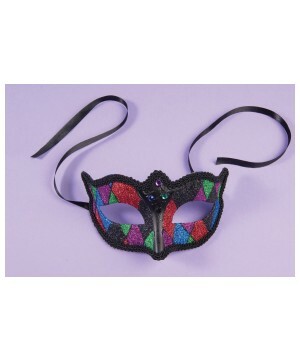 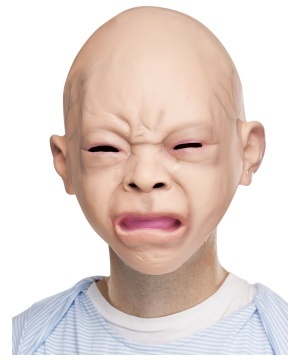 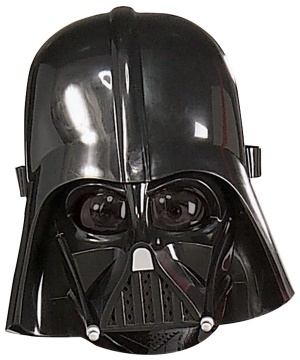 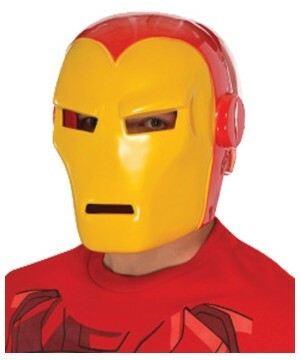 Wholesale Party Costumes has Masks galore! 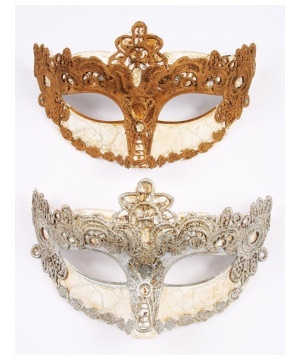 Send us your POs and take advantage of low bulk prices and availability of individual varieties. 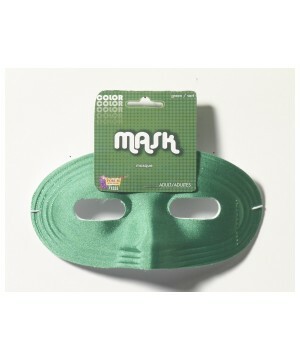 Buy twenty of the same or twenty different Masks, it makes no difference; we just want you to buy whatever you need to become successful. 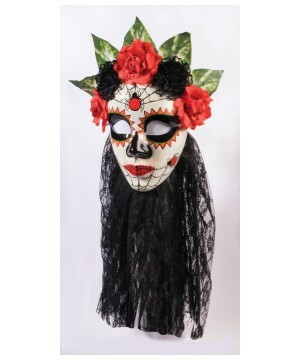 Find full Overhead Masks, Half Masks, Quarter Masks, 1/3 Masks, Masquerade Masks, Prosthetic Masks, Paper Masks, and more and more different types of Masks that will help you grow and diversify your inventory to generate sales. 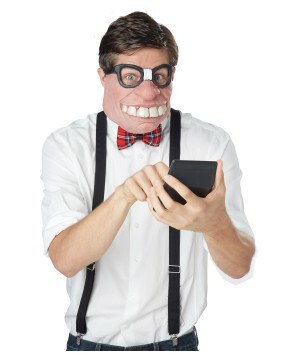 Your sales boost our sales, so logically we have complete interest in helping you grow your business; that is why we offer personalized support. 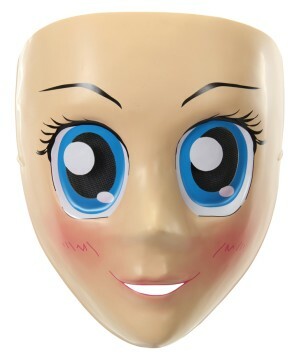 We will gladly give you insight on what Masks are popular, what items are niche and what could possibly help your business. 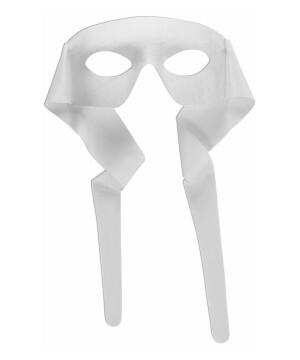 If you are looking for a specific Mask and it is not listed on our website, we will make our best effort to find it for you. 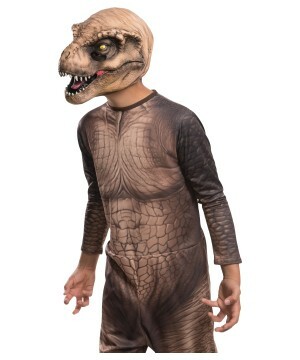 You can reach us any time via e-mail at info@wholesalepartycostumes.com or by phone at 305-744-3080 between 10:00 AM and 6:00 PM Eastern Standard Time.